Xilisoft YouTube Video Converter v5.6.6.20170118 Portable ~ Apps2Portable | Free Portable Apps for PC ! It makes it possible and simple to watch YouTube HD videos on devices and enjoy YouTube music with MP3 player. Freely download all YouTube HD videos like 720p HD, 1080p and even 4k videos to your computer. Enjoy your favorite videos offline. Download your favorite YouTube videos and convert them to be playable on iPhone, iPad, Galaxy, HTC One, Kindle, Moto X, etc. 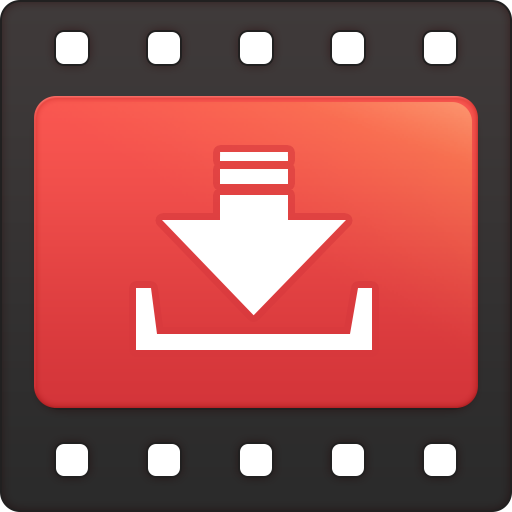 Convert local videos between different formats like AVI, MPEG, MP4, 3GP, H.264, MKV, etc. And convert HD videos to get better experiences. Heard a wonderful soundtrack on YouTube and want to save it? Just use it to download and convert favorite YouTube videos/audios to MP3. The smarter design and flexible settings bring you much easier usage and better user experiences. 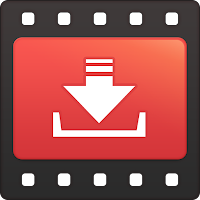 One-click to download and convert all YouTube HD videos, even 4k videos. Enjoy YouTube HD video on your computer, on PS3 and other HD devices. Choose the quality of downloaded videos. Different resolutions like 720P, 540P, 480P, and even 1080P are available. Download and convert multiple YouTube videos at the same time. Just add as many video URLs to complete the tasks in batches. Convert YouTube videos to be compatible with different devices like iPhone, iPad, iPod, Apple TV, Galaxy, Kindle, Lumia, etc. Automatically transfer MP4, MOV and MP3 file to iTunes after downloading and converting. Work as powerful Video Converter to convert between all kinds of local video files in different formats. You can customize the output settings such as the output format, video codec, video resolution and video bitrate. Set an appropriate output format or device. Set more advanced settings to better assist your YouTube Video Conversion.